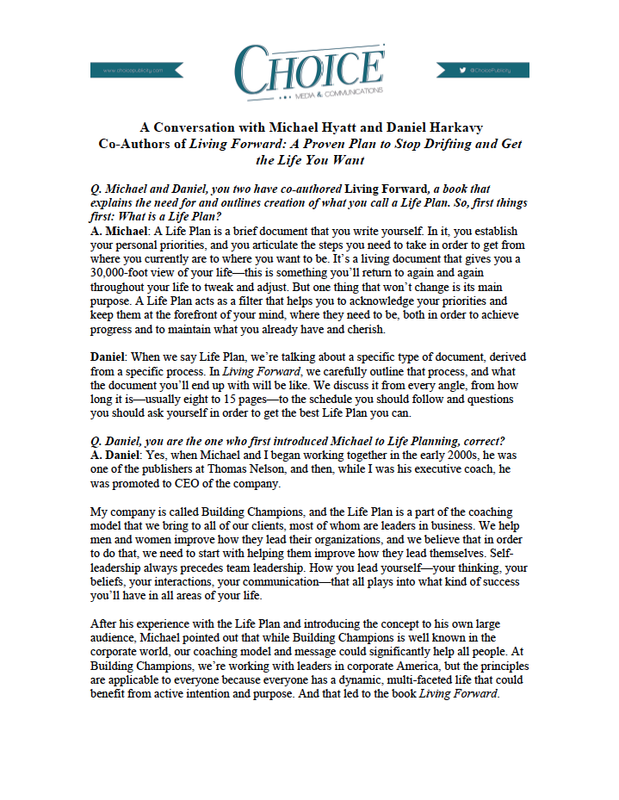 Michael Hyatt is changing the way the world’s highest achievers focus, prioritize, and improve. 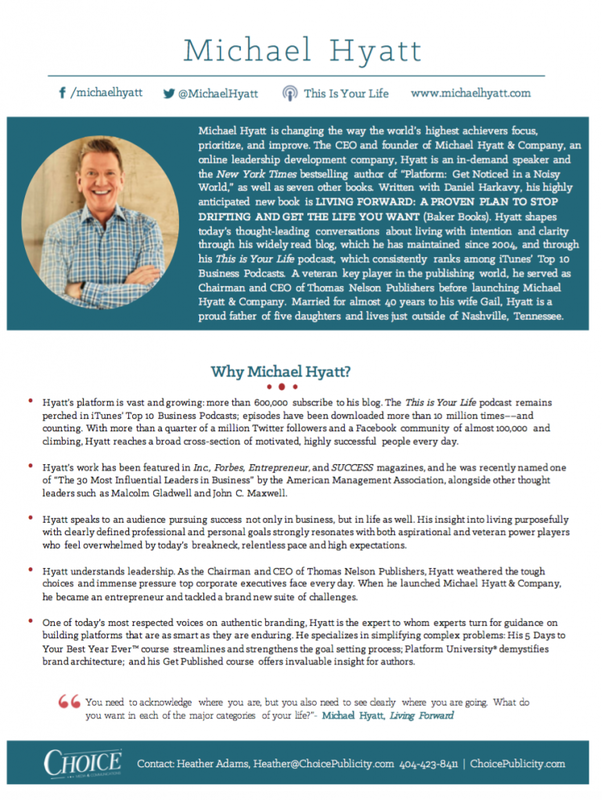 The CEO and founder of Intentional Leadership, an online leadership development company, Hyatt is an in-demand speaker and the New York Times bestselling author of “Platform: Get Noticed in a Noisy World,” as well as seven other books. 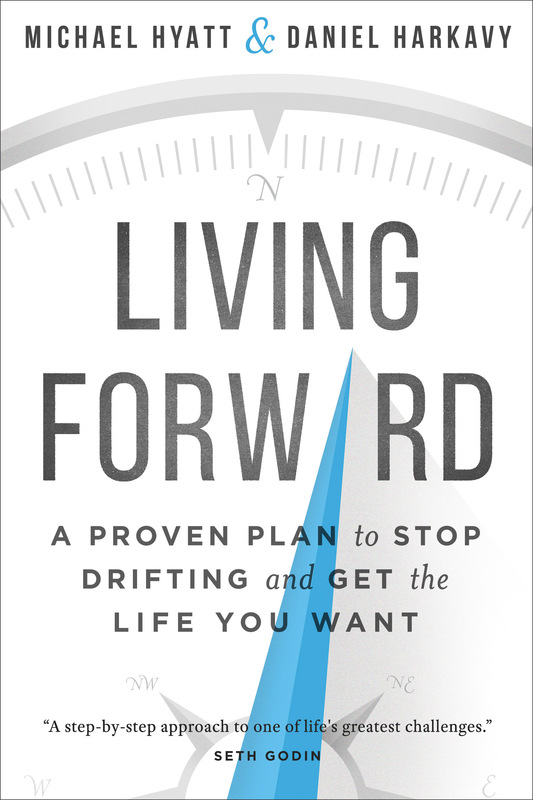 Written with Daniel Harkavy, his highly anticipated new book is LIVING FORWARD: A PROVEN PLAN TO STOP DRIFTING AND GET THE LIFE YOU WANT (Baker Books). 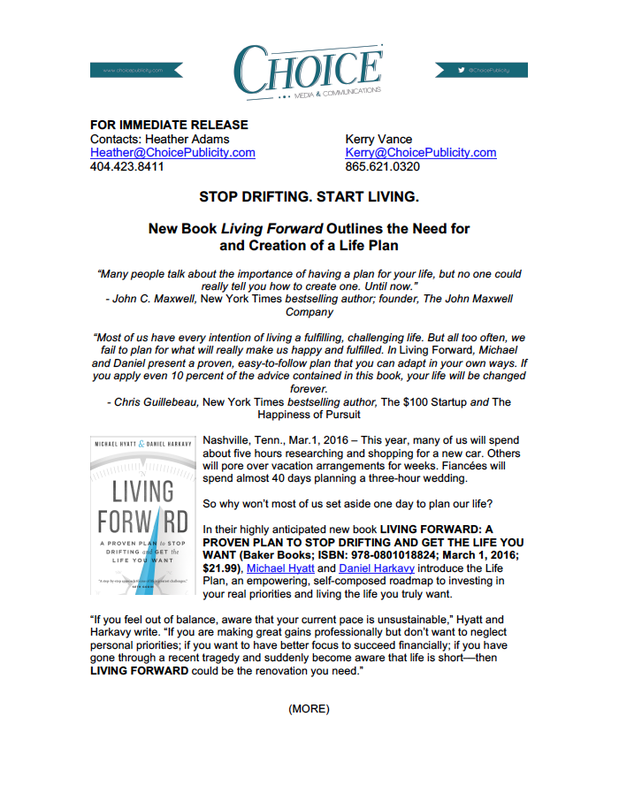 Hyatt shapes today’s thought-leading conversations about living with intention and clarity through his widely read blog, which he has maintained since 2004, and through his This is Your Life podcast, which consistently ranks among iTunes’ Top 10 Business Podcasts. 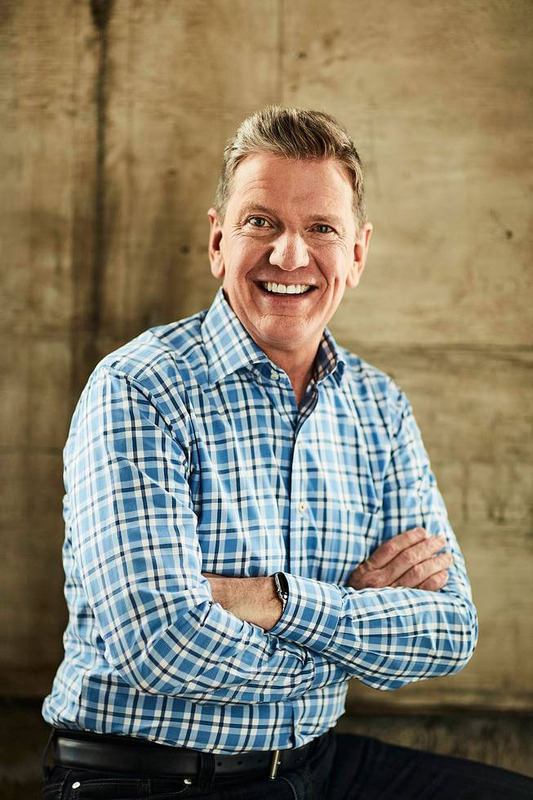 A veteran key player in the publishing world, he served as Chairman and CEO of Thomas Nelson Publishers before launching Intentional Leadership. 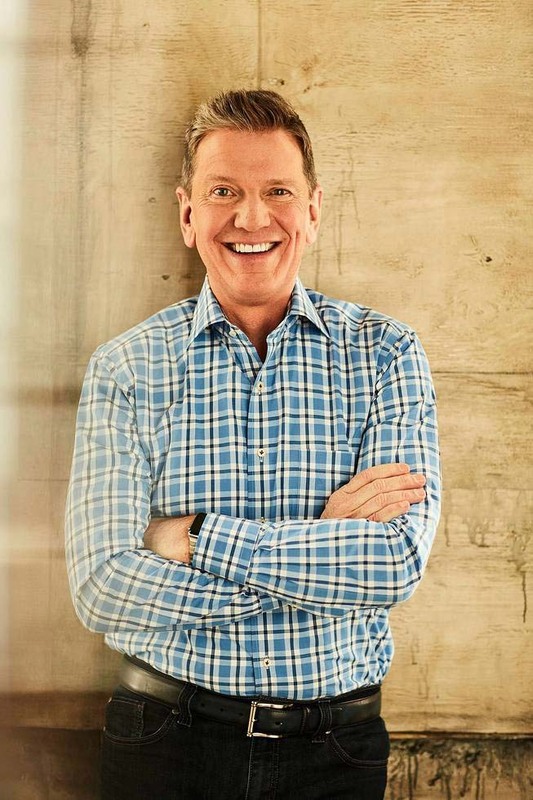 Married for almost 40 years to his wife Gail, Hyatt is a proud father of five daughters and lives just outside of Nashville, Tennessee.